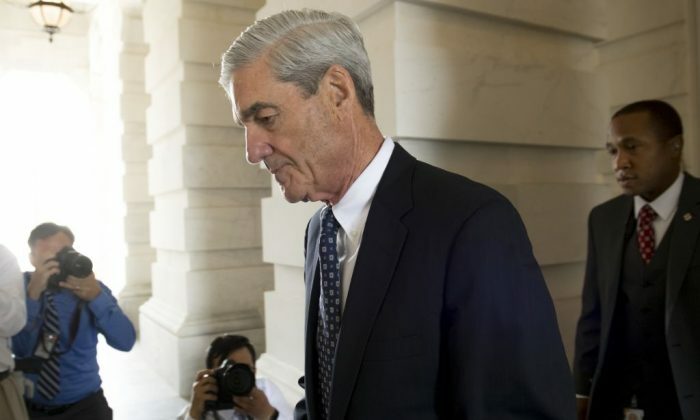 Robert Mueller, the special counsel investigating whether the Trump team colluded with Russia in the 2016 elections, is now under the spotlight for his actions and financial ties related to Russia. As the FBI watched, the campaign led Russia to the Clintons and to a deal that gave the country control of 20 percent of America’s uranium, with the purchase of mining company Uranium One. 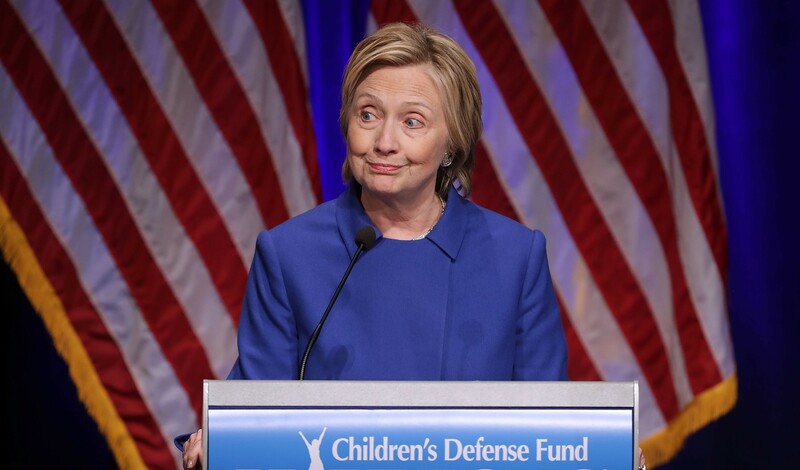 Russian investment bank Renaissance Capital, which was involved in the deal, paid the Clinton Foundation $500,000 for a speech by Bill Clinton. Around the same time, former Secretary of State Hillary Clinton signed off on the Uranium One deal for Russia. The FBI, which was led by Mueller from 2001 to 2013, was allegedly aware of Russia’s interest in the Clintons. In a follow-up story on Oct. 22, The Hill revealed that as Hillary Clinton was starting her job as Secretary of State under the Obama administration, “federal agents observed as multiple arms of Vladimir Putin’s machine unleashed an influence campaign designed to win access to the new secretary of State; her husband, Bill Clinton; and members of their inner circle.” The article cites interviews and FBI records. Rather than intervene in Russia’s push to gain control over America’s uranium, Mueller took part in the deals. In 2009, Mueller flew to Moscow to provide Russia with a sample of 10 grams of highly enriched uranium (HEU). Mueller allegedly has financial interests in Russia’s economic success. On Oct. 23, Offended America cited Mueller’s financial disclosures, which show he is invested in Mellon Optima L/S Strategy Fund LLC. “This means that Robert Mueller gains financially if the Russian market does well,” it states. Sen. Chuck Grassley (R-Iowa) is seeking more information on the Russian deals with the Clintons and on the FBI’s actions as it observed the Russian campaign around the deals. Grassley pointed to an Oct. 18 article from The Hill that said the FBI had a witness to the Russian bribery campaigns in the United States, but the FBI barred the witness from testifying before Congress. The FBI asked the witness to sign a nondisclosure agreement (NDA), and the Obama administration’s Department of Justice, then led by Loretta Lynch, allegedly threatened to bring criminal charges against the witness if he violated the NDA. Information on the Russia campaign, and its ties to the Clintons, were thus concealed from the American public when James Comey was leading the FBI. While Comey’s FBI did not reveal the Clintons’ Russia ties, Comey sought after his firing to bring focus on Trump’s alleged ties to Russia. Comey admitted on the record on June 8 that he drafted and leaked memos to The New York Times with the intention of having a special counsel appointed for the Russia investigations, which is now Mueller’s role. 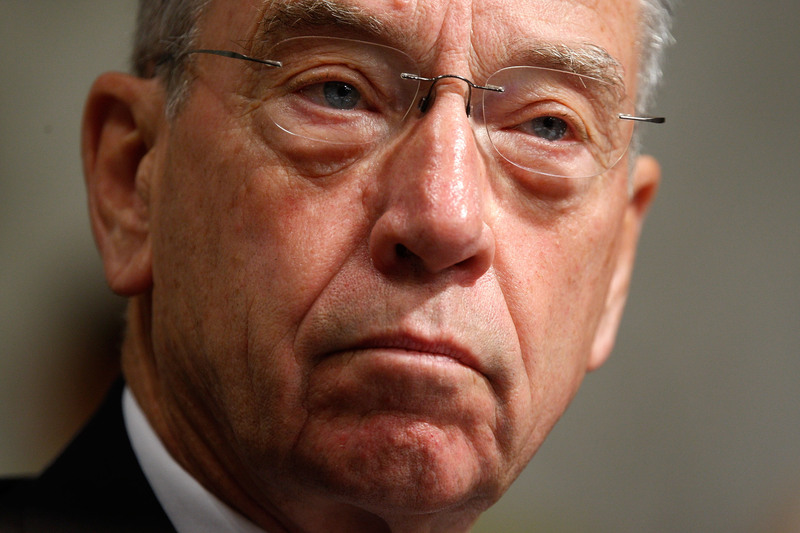 Grassley is now requesting information on the FBI witness. He sent a series of letters on Oct. 18 to 10 federal agencies, asking for a copy of the NDA the witness was asked to sign, and asking that the witness be allowed to testify before Congress. During an Oct. 18 hearing, Grassley also noted that current Deputy Attorney General Rod Rosenstein, who appointed Mueller to lead the Russia investigations, is also tied to the case, and called into question whether Rosenstein should recuse himself from the Russia investigations. Rosenstein supervised the criminal investigation into the Russian campaign when he was U.S. attorney in Maryland. Amid all this, the special counsel investigation may be shifting its focus, as evidence of collusion between the Trump team and Russia has still not emerged. Tony Podesta is a registered lobbyist for Russia’s largest bank, Sberbank, and was a top campaign bundler and contributor for Hillary Clinton’s presidential campaign. Leaked documents from the Panama Papers revealed that the Podesta Group lobbied Washington on behalf of Sberbank. The Podesta Group was co-founded by Tony Podesta’s brother, John Podesta, who was Hillary Clinton’s campaign manager. John Podesta also has financial ties to Russia. 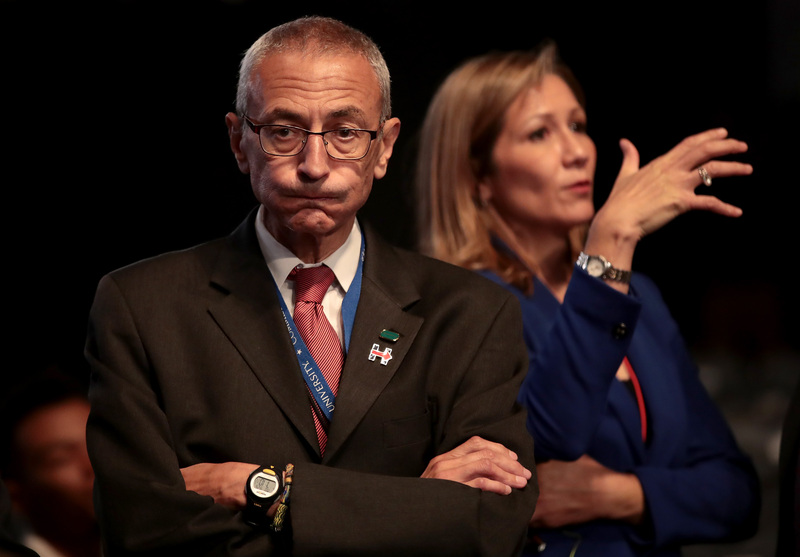 According to a 2016 report from the Government Accountability Institute, John Podesta joined the board of Massachusetts-based energy company Joule Energy in 2011, two months before it received a $35 million investment from Rusnano, a Russian government-owned joint-stock company.